Emma joins the private client department in February 2017 at our Brighouse office. 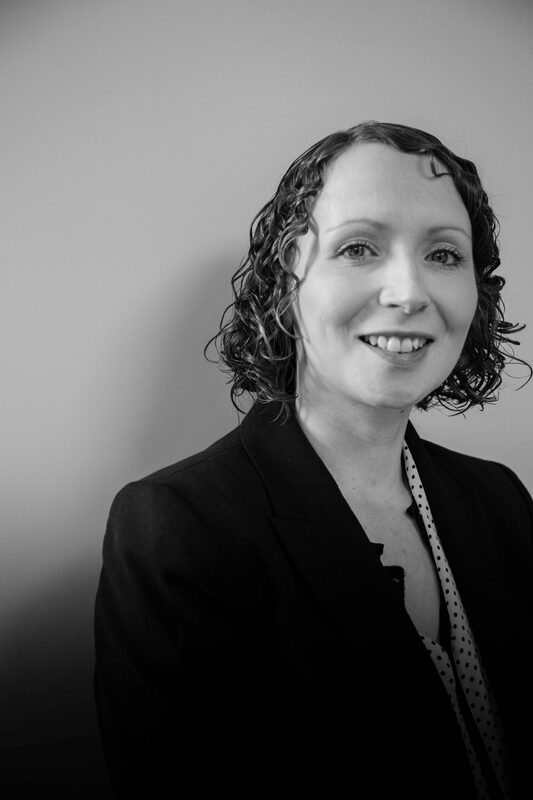 She is experienced in dealing with wills, probate, powers of attorney and connected matters. Since qualifying in 2007, Emma has been able to build strong client relationships and receiving positive feedback from clients for whom I have undertaken work. Outside of her work life, Emma enjoys spending time with family and friends and is also fond of reading and baking. Emma can be contacted on 01484 404021.